No Stone Unturned, the latest film from the producers of Bobby Sands 66 Days and written and directed by the Oscar-winning and prolific American-documentarian, Alex Gibney (Taxi to the Dark Side) will be released in Irish and UK cinemas from Friday 10th November. On 18 June 1994 in the small village of Loughinisland, County Down, three gunmen burst into a pub with assault rifles and fired on the customers, killing six civilians and wounding five. The pub was crowded with people watching the Republic of Ireland team playing in the 1994 FIFA World Cup. No one has ever spent a day in prison for this, one of the more awful crimes of the Irish “Troubles“. In the film, Gibney ignites a fire under this cold case that has frustrated the victims’ families for more than 20 years. Through interviews with victims’ families, former terrorists, officers of the Royal Ulster Constabulary, and other government officials, as well as piecing together official documents and previously uncharted leaks of information, Gibney explores the incongruities of the case and connects the dots between mass murder and official malfeasance, between memory and sanctioned amnesia. The film, which had its world premiere at the New York Film Festival and screened at the recent BFI London International Film Festival, is a tour de force of investigative journalism and cinematic realism. A real-life mystery and tragedy dealing with neighbours murdering neighbours, a government betraying its people, and the survivors living with the ever-present fear that the person next to them on the grocery line might the killer of their father, husband or brother. No Stone Unturned was written and directed by Alex Gibney, and produced by Trevor Birney for Fine Point Films in association with Jigsaw Productions and Kew Media Group. 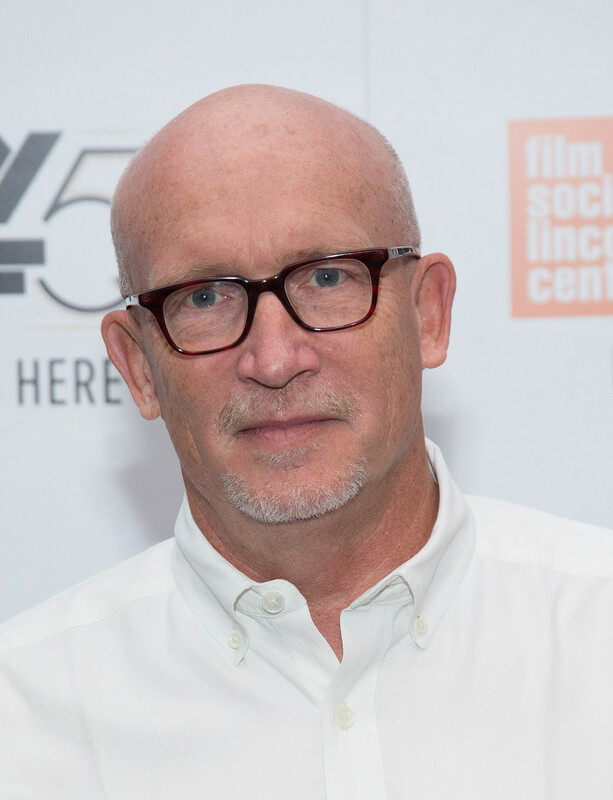 Director Alex Gibney has been called “the most important documentarian of our time” (Esquire) and “one of America’s most successful and prolific documentary filmmakers” (The NY Times T Magazine). A wildly prolific director and producer, Gibney has spent a career exploring and investigating the extreme and untidy elements of contemporary life, including corporate hubris (“Enron: The Smartest Guys in the Room”), sports (“Catching Hell”) and the paradoxes of modern religion (“Going Clear: Scientology & the Prison of Belief”; “Mea Maxima Culpa: Silence in the House of God”). He has created film portraits of some of the more outrageous ne’er-do-wells of our age (Julian Assange, Lance Armstrong, Jack Abramoff) as well as some of our more important cultural figures (Frank Sinatra, James Brown, Fela, Hunter Thompson, Ken Kesey). Known for his gripping, deeply insightful and thoroughly cinematic documentaries, the filmmaker has won the Academy Award®, multiple Emmy Awards, the Grammy Award, several Peabody Awards, the DuPont-Columbia, The Independent Spirit, The Writers Guild of America Award, and more. Gibney was honored with the International Documentary Association’s Career Achievement Award in 2013 and the first-ever Christopher Hitchens Prize in 2015. His films include “Taxi to the Dark Side” (2008 Oscar); “Enron: The Smartest Guys in the Room” (Oscar nominated, 2006); the triple Emmy Award-winning and Peabody Award-winning “Mea Maxima Culpa: Silence in the House of God” (HBO), and the Emmy-winning “The History of the Eagles” (Showtime). Gibney’s recent films also include the triple Emmy and Peabody award-winning “Going Clear: Scientology and the Prison of Belief,” the most-watched HBO documentary in a decade. No Stone Unturned will be released by Wildcard Distribution in cinemas across Ireland and the UK from Friday, November 10th.